From the lesser-known attractions where they spend their summers to what they eat for effortlessly luminous skin, cool French girls and their effortless charm are inspirations for us all. Even their homes exude that offbeat insouciance—just take a peek at this Parisian apartment and you'll see what we mean. But what is it that makes their interiors so different from ours? "I think French people are more instinctive when it comes to interior design," acclaimed Parisian designer Sarah Lavoine told MyDomaine. When it comes to achieving the French look, we all want to know what the rules are. But the truth of the matter is there are none. Lavoine loves to break all the rules; otherwise, "It's not authentic to me," she explained. "And it's not warm. I like to mix material, colors, patterns, modern and vintage furniture." So in short, anything goes. Just follow your heart and let that guide you. 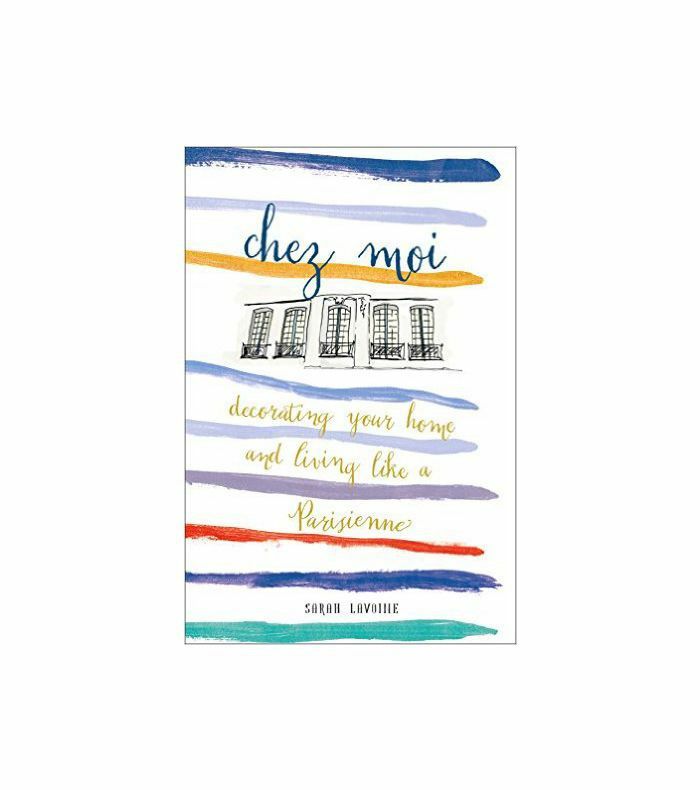 Of course, this is easier said than done, so we recommend taking a look through Lavoine's portfolio as a guide and researching all the French interiors to formulate a blueprint for the Parisian aesthetic you're after. While small spaces can be challenging, for Lavoine they're a way of life. "In Paris, we are used to small spaces," she says. "They're our common scale and it's related to the specific architecture of the city." So, of course, the French designer has become a pro at customizing studios and making size-challenged rooms feel roomy, elevated, and unique without compromising style. How does she do it: "To personalize a small space, I usually add some drama and I try to use deep colors," she says. "You would think they shrink a space, but they don't; they only underline the great features of a room."